Grandmaster Pang has studied and practiced Tai Chi for more than half a century and has taught this art for over forty years on three continents. 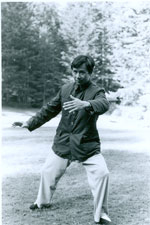 He teaches Tai Chi as a living philosophical wisdom to inspire students to experience its profundity. He is the author of On Tai Chi Chuan, Chinese Herbal and a translation of the Analects of Confucius. 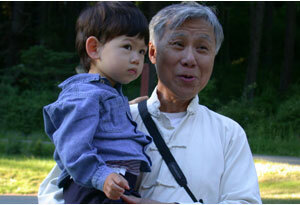 He lives on Orcas Island, WA with his wife of forty-nine years, Eliza C. Pang. Born in Lanshan in China's Hunan Province, Grandmaster Pang began his practice of meditation, martial arts and traditional Chinese medicine before the age of ten and treated his first patients by the age of sixteen. 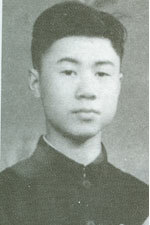 Shortly after moving to Hong Kong in 1950, he studied with the renowned Masters Dong Yingjie and Sun Sikun. He is one of their last living students. 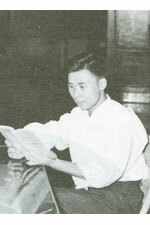 In 1964, the University of Hawaii invited Pang to attend a philosopher's conference. 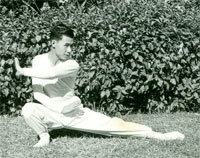 Settling in Honolulu, Pang began teaching the classical Chinese arts in 1966. 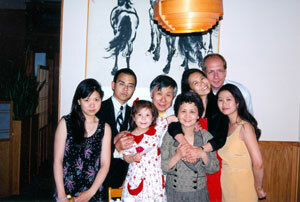 In 1975, Pang moved to Orcas Island, Washington. Robert Fong, who studied with Pang in Honolulu, also moved from Hawaii to the Pacific Northwest. 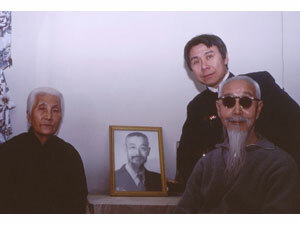 With Fong's help, Grandmaster Pang established the Tai Chi School of Philosophy and Art in 1976. 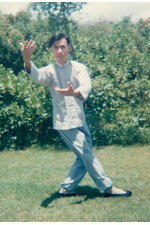 The Tai Chi School's annual summer camp was also initiated in that year. This year, 2007, it celebrated it's thirty first anniversary.